Several medical offices are located at this plaza. 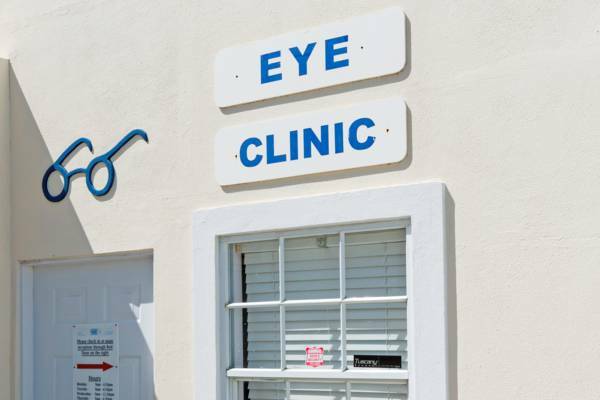 This private optometry practice is part of Associated Medical Practices. The optometry office at Associated Medical Practices.